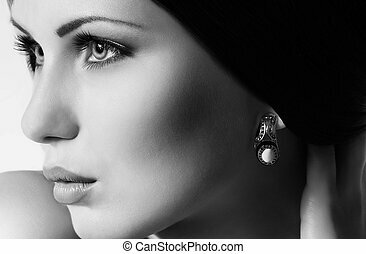 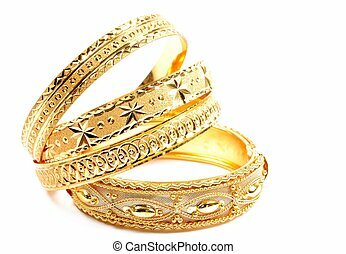 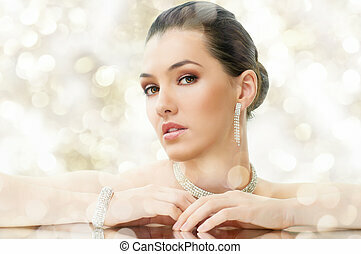 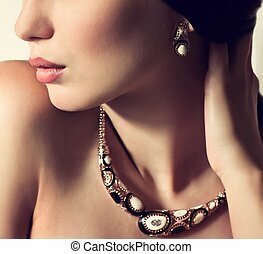 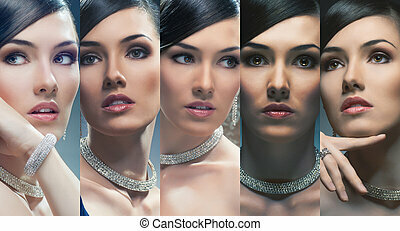 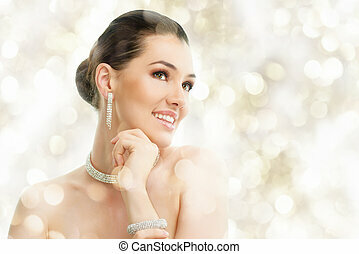 Portrait of beautiful woman with jewelry. 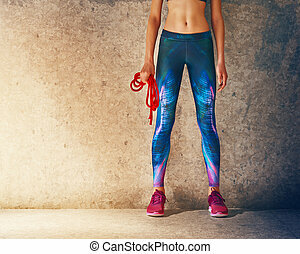 Healthy lifestyle and sport concepts. 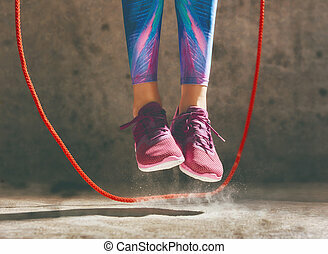 Woman in fashionable sportswear is doing exercise with skipping rope.